Save the Date! 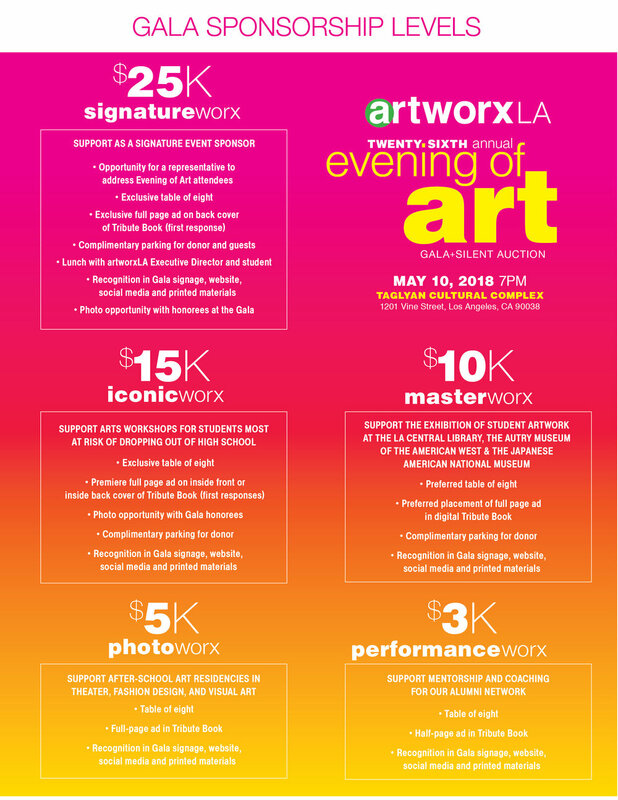 Our 27th Annual Gala and Evening of Art will be held on Thursday, May 2, 2019 at the Taglyan Cultural Complex in Hollywood. Join over 350 of our key corporate and individual supporters to help raise $250,000 to support our students.